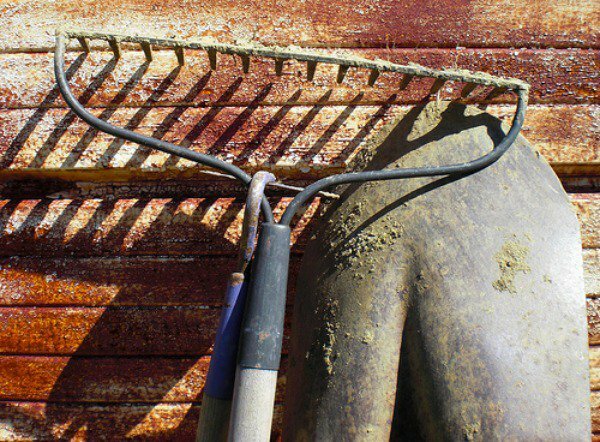 Do you participate in this terrible, awful tradition known as spring cleaning? 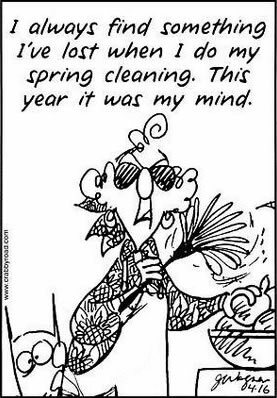 I am NOT a big fan of spring cleaning, even though I know it’s almost as important as going to the dentist each year or getting your car inspected. Going through and really “cleaning house” so to speak can often reveal things you might not otherwise notice if you didn’t give the house or yard a thorough once-over. Like finding the wasp nest in the pear tree, or the ant hill in the mulch bed, or the hole in the bedroom wall behind the teenager’s poster (that’s another blog post). So, like it or not, I do the annual spring cleaning. And I don’t just spring clean my house, prepare the vegetable garden for planting and weed the mulch beds. Another area I spring clean, and I highly recommend you do as well, is your business. What services are you offering that are highly profitable and easily scale-able? Which services do you offer only a select few clients that take a lot of time and don’t provide much value or goodwill? Which services are valued the most by your clients? Are you spreading yourself too thin? What are you doing that you should consider outsourcing? What products or services are you paying for that you don’t fully utilize? How can you streamline your service model to be more efficient? In what ways can you scale your offering to allow you to help more people? I recently sat down and answered these questions for my business and identified some simple strategies and changes I need to make that allow me to eliminate the things that don’t work, and do more of what does. 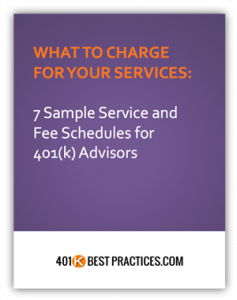 Steps that also allow me to help more advisors with the challenges they’re struggling with the most. Part of my spring cleaning included sending out a survey to my prospects and clients asking what they valued the most and what questions they had. This is a very important step in the process that you don’t want to leave out. Your clients and prospects will help you structure your services around what they actually want and need, if you include them in your business planning strategy. In fact this is one of the core concepts of building an advisory board. It’s better to pick a niche and stick to it. It’s better to have a consistent suite of services and stick to it. It’s better to outsource or refer out the services you’re providing that you know are not part of what you do best. It’s better to offer a systematic service model that’s in demand and make it OUTSTANDING, then to spread yourself too thin by doing a half-a$$ed job trying to be all things to all people. Just keepin’ it real. We all only have 24 hours in a day and if you don’t want to be a slave to the clock, if you want to be able to deliver an outstanding product or service that creates loyal, raving clients, you too must find a way to simplify and scale your business. Is there a way to scale your business by eliminating all of the things you think you need to offer but that no one really values or utilizes? 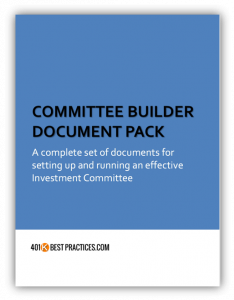 Do you have staff that spends time preparing reports or policy statements or other items that your clients really don’t use or value? Is there a way you can scale your service process to allow you to offer a more focused, unique, and valued service offering? And how can you solicit feedback from your prospects and clients to help shape the services you offer? Let me know how it goes. I’d love to hear about any changes you make as a result of giving your business a thorough spring cleaning. P.S. I’ve done my business spring cleaning, and half the house already. I still must get the garden tilled if I’m going to get my veggies to come up on time. I really do hate spring cleaning, but always feel better when it’s done. I know you will too, especially if you’re able to simplify your business model to scale and grow your business.